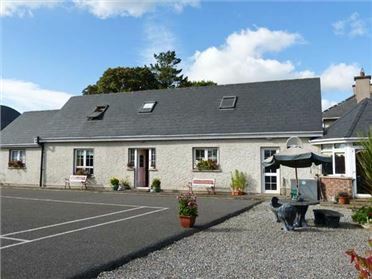 Sidane Cottage is a semi-detached studio annexe situated next to the owner's home, 1.5 miles from the town of Clonakilty in County Cork. 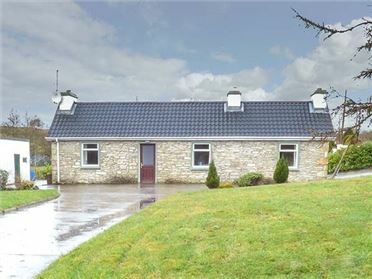 This cottage sleeps two people in an open plan studio layout consisting of one double bed, a kitchen, a dining area and a sitting area, as well as a separate wet room. 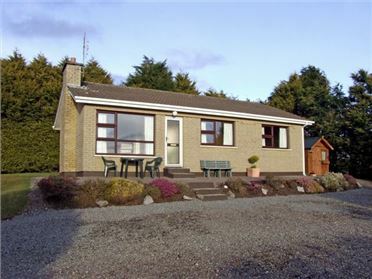 Outside there's ample off road parking and a shared front lawned garden with patio, furniture and barbecue. 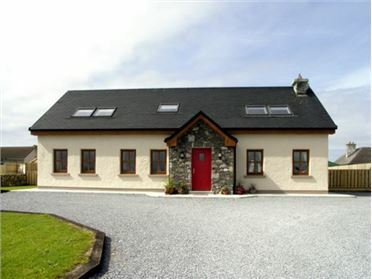 Sidane Cottage is an ideal romantic retreat for exploring this part of the Emerald Isle. All ground floor. Open plan studio accommodation with double bed, kitchen, dining area and sitting area with double sofa bed. Separate wet room with shower, basin and WC.